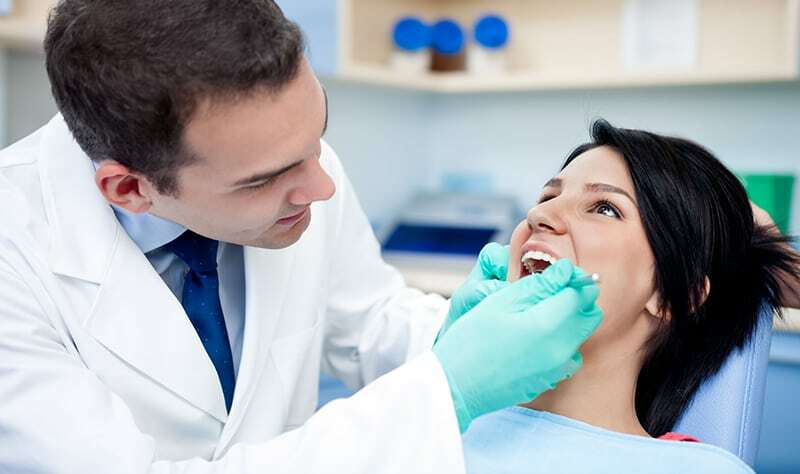 WHY REGULAR DENTAL VISITS ARE NECESSARY? Majority of you will most probably will not be a great fan of your dentist and be too excited about attending dental appointments. Unfortunately, in most cases this means you are more likely to suffer from major oral problems and end up needing extensive and expensive treatments. Those of you who keep up their 6-month dental check-up will probably have hardly any oral problems and if in any case you do, it does get treated very early on. It is a sad fact that a large percentage of the population does not have a dentist or has been to one for several years if at all. For many years I have been making every attempt to make people more aware of oral health and importance of the cleaning teeth and mouth. The best way to ensure that you have healthy teeth is to have a good relationship with your dentist. Dentists are amongst the top ten most hated people on earth (for some strange bizarre reason) and why is this? Because by avoiding the dentist you end up having to go in as an emergency to have painful procedures done, (not that it hurts you wimps). It’s a catch 22 situation; you run away from the dentist and then when your tooth hurts (which notoriously is the second worse pain after childbirth apparently) you end up running to the dentist! Ironically! What really is sad to see is that children who have hardly ever been to the dentist are frightened. Who is responsible for this? Having established that 6-month check-ups are vital, what do we do about the fact that you don’t actually like your dentist? The solution is simple – find another one. Of course, your dentist’s attitude and service plays a big part in how regular your dental visits are. I have been a dentist both in UK and Sweden for over twenty years and it is our mission to exceed expectations by providing exceptional dental care to our patients and build relationship on honesty, trust and comfort. I believe in empowering people and thus our emphasis will be placed on educating our patients so they are empowered to make knowledgeable decisions concerning their oral health and treatment options.